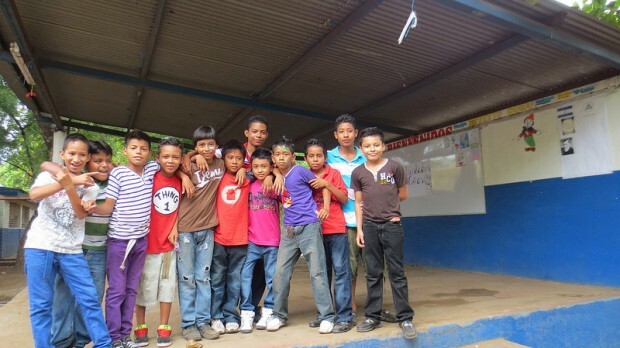 We are excited to announce that Building Walls of Wisdom will be joining forces with The Peace Dragon to help build a school in Nicaragua! 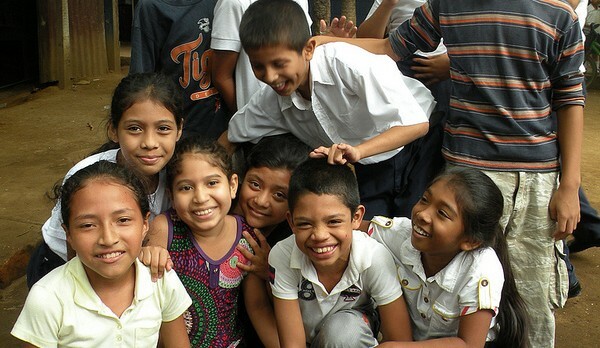 Building Walls of Wisdom’s mission to bring education to children, and The Peace Dragon’s mission to educate children about peace, has made this collaboration an ideal partnership. We invite you to learn more about The Peace Dragon, the community we will be helping, and why we will be naming the school after Naomi Scherr. The Peace Dragon was started by Linda Ragsdale after a transformative experience set her on the path of spreading the message of peace throughout the world. When travelling in India, in 2008, Linda (an author/illustrator) made plans with thirteen-year-old Naomi to teach her how to draw a dragon. Unfortunately, before they could draw, they found themselves in the midst of a terrorist attack (also known as the 2008 Mumbai massacre). After the chaos subsided, Linda awoke after of being shot and heard Naomi take her last breath. From this experience, Linda has taken to spreading the message of peace through education and this new school, named after Naomi, will be embodiment of that message. 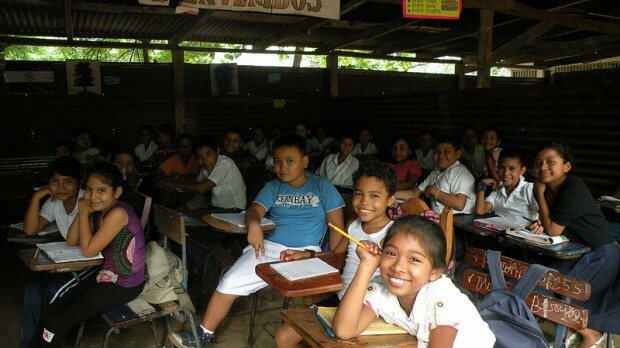 The Asuncion Oviedo School is located in the small city of Chinandega in Northwest Nicaragua. The student population has increased to more than 800 children in the past few years due to increasing number of children attending school from the 11 surrounding neighborhoods and communities. 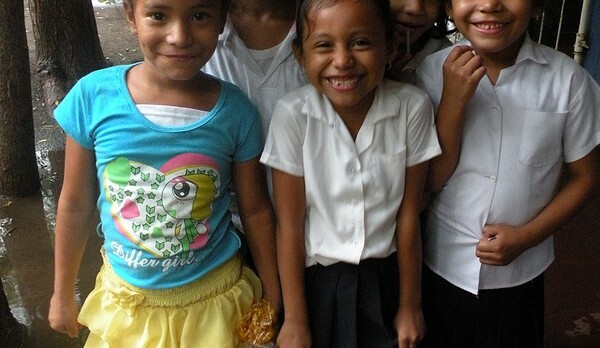 Some children are walking up to an hour each way to attend the Asuncion Oviedo School. It is simply amazing that more and more children are enrolling in school. 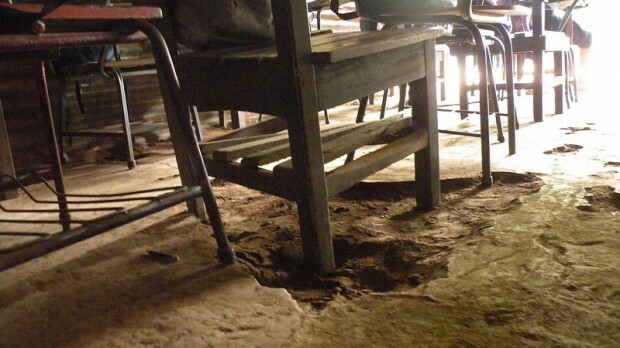 However this increase enrollment has strained the school’s infrastructure. In order to accommodate everyone, many students are studying outside under an awning and others in dangerous makeshift classrooms. 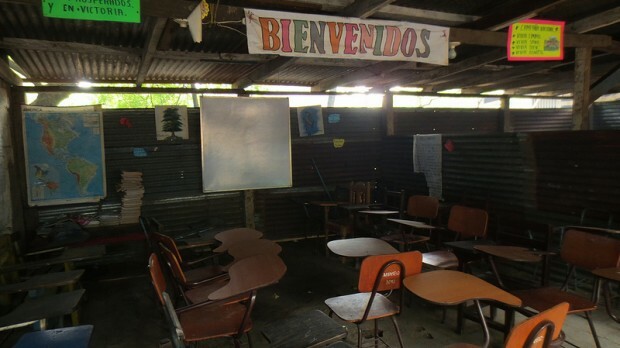 Replace the makeshift structure built of scrap metal and wood into two bright new classrooms. 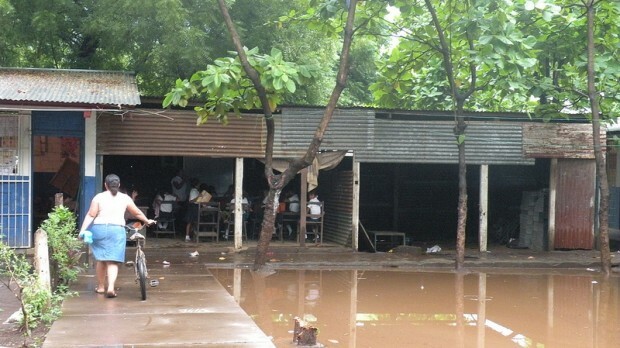 The current classrooms are dark, have dirt floors, which turn to mud in the rain and are structurally unsafe. 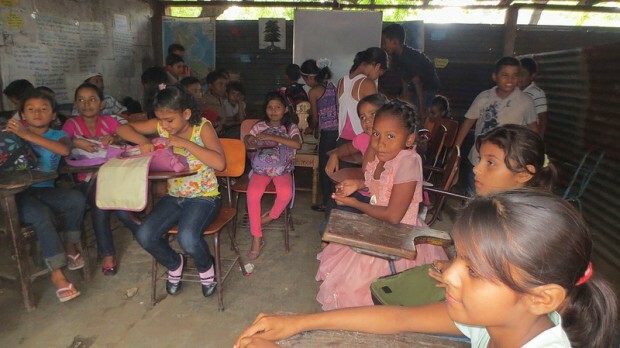 Asuncion Oviedo School now supports over 800 students and 11 surrounding communities. 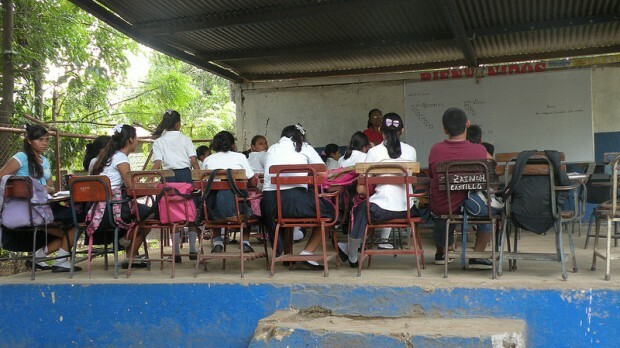 The school has a dedicated and caring faculty that is paid by the Nicaraguan government. 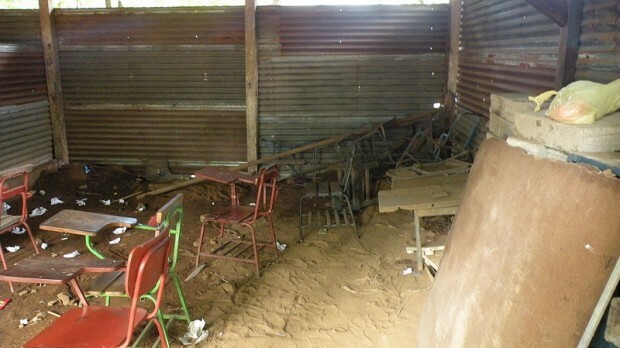 Parents are committed to providing their children with an education and helped build the current makeshift classrooms, albeit with the limited materials they had. 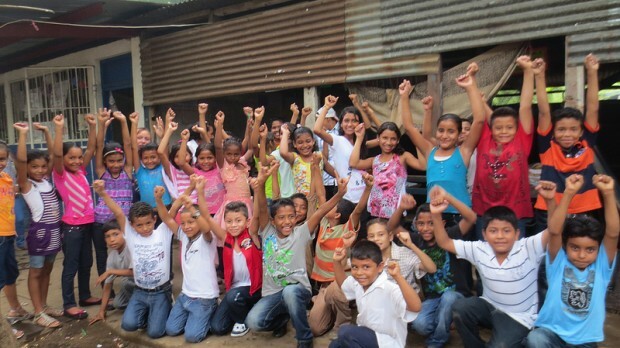 The entire community will be there to help volunteer to build the new strong, safe classrooms that will transform learning for hundreds of children. 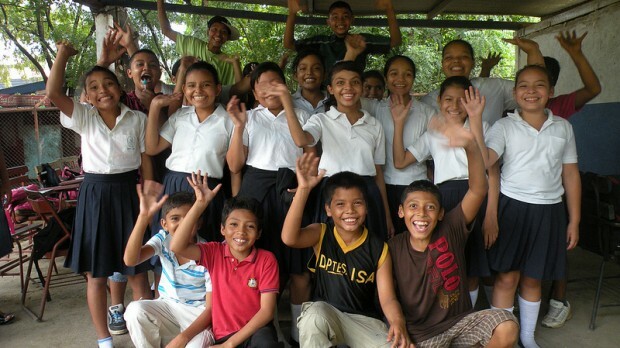 This project is now fully funded & constructed – thanks for all of your support! !